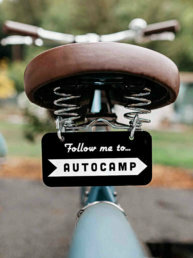 Autocamp Cape Cod – Blue Flag Partners, LLC. 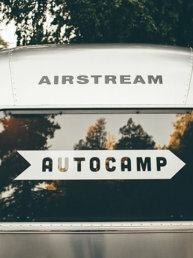 With locations near Santa Barbara, Sonoma County and Yosemite National Park, AutoCamp allows guests to retreat to some of the most sough-after outdoor destinations. 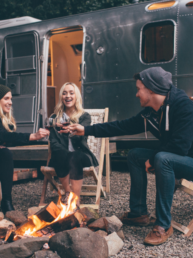 Blue Flag is proud to bring the leading outdoor hospitality brand to the East Coast and introduce the first luxury Airstream campsite on the Atlantic in 2020. 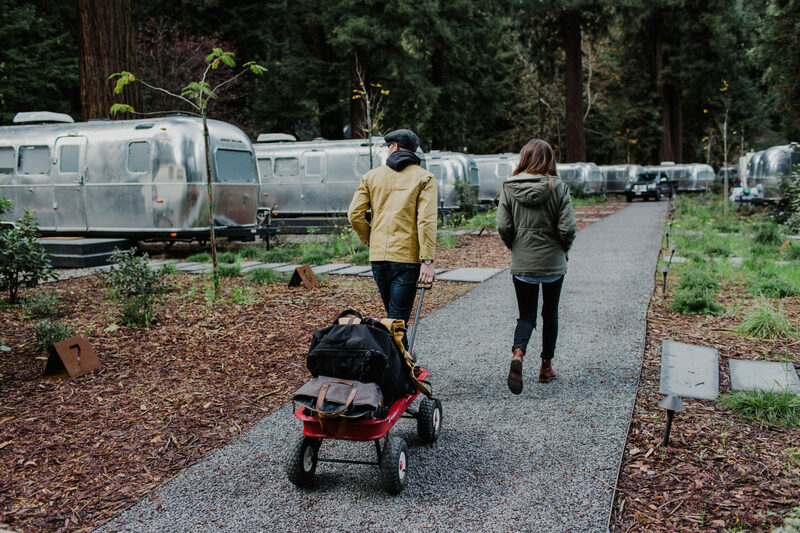 Reimagining the way you experience the outdoors. 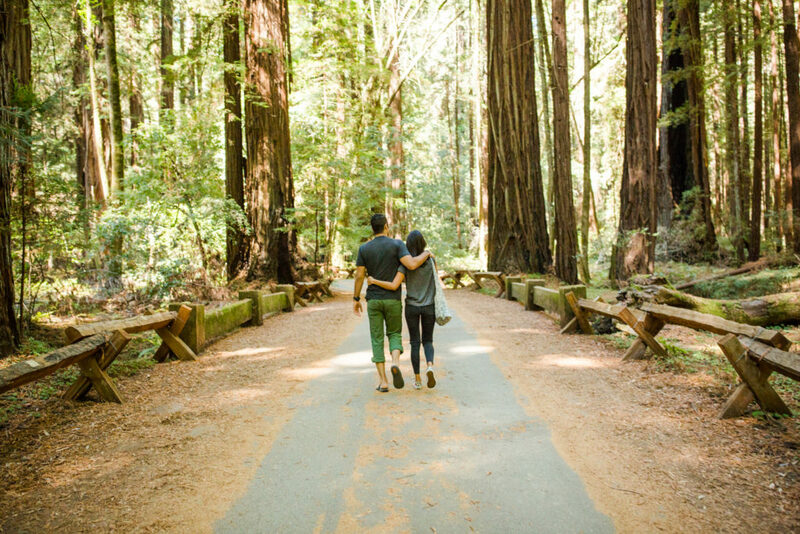 Introducing travelers to transformative travel experiences is why we're here. 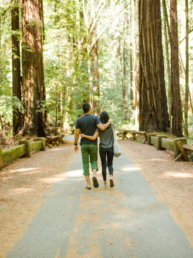 Our first love is the outdoors, making a timely reimagining of the great American road trip right up our alley. 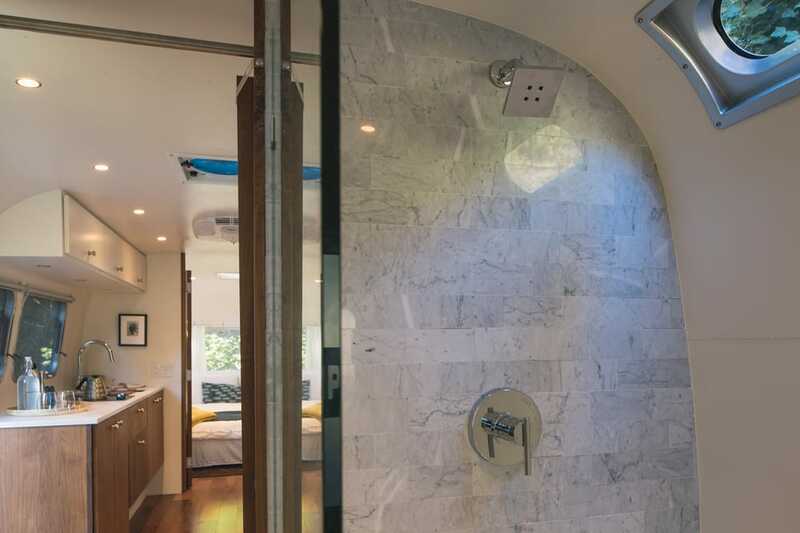 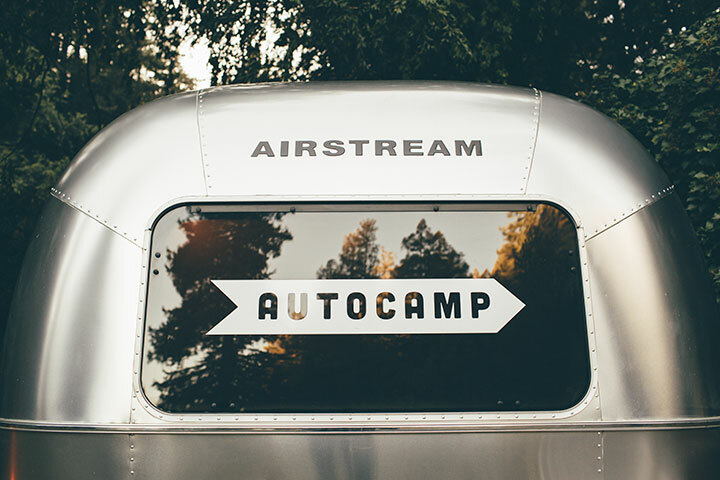 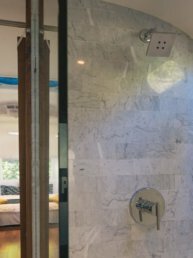 Pairing custom Airstream campers and shared amenities with midcentury modern design and intuitive on-site creature comforts is how we're helping AutoCamp introduce creative, savvy travelers to the wonders of getting away from it all. 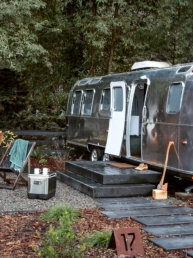 Enhancing a historic location for next-generation explorers. 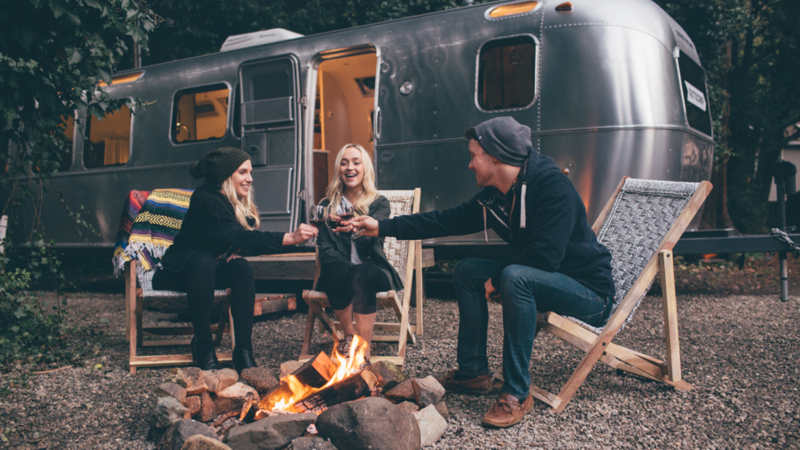 No region honors the value of easy living and year-round togetherness quite like Cape Cod. 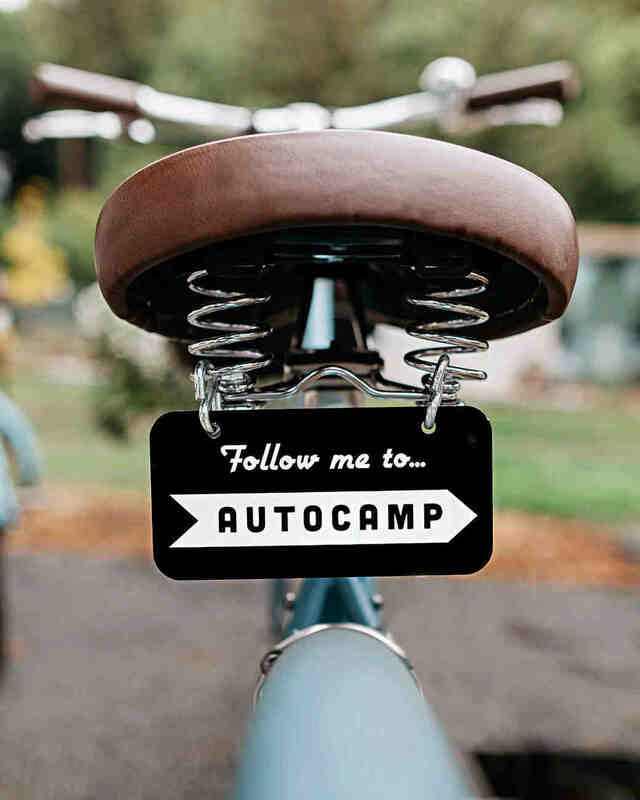 Generations of New Englanders, traveling families, and campers have answered the Cape's call for hundreds of years, making it the ideal locale for Autocamp's foray into the East Coast. 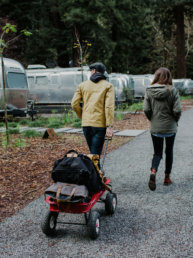 Connected to both Falmouth and Wood's Hole by way of the breathtaking Shining Sea Bike Path, guests will find this site an ideal way to slip away while staying close to two bustling ferry ports offering waterside dining, boutiques, and alluring natural sanctuaries. 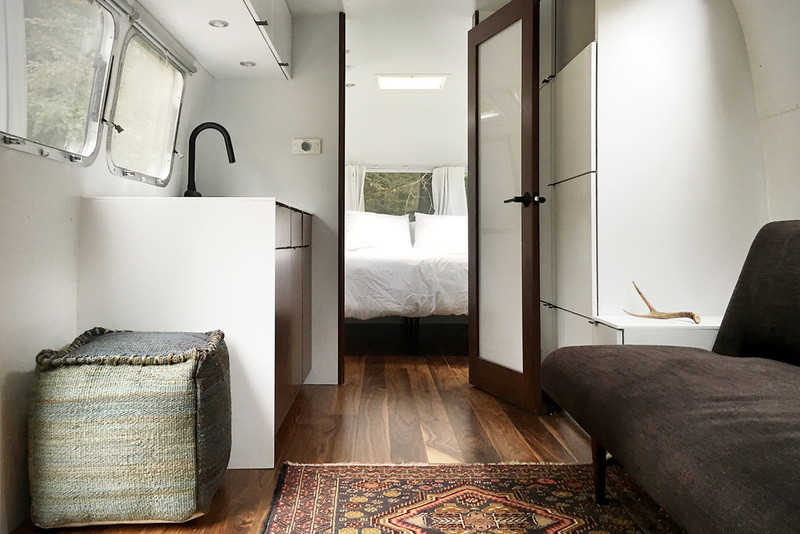 Simple living paired with pitch-perfect creature comforts. 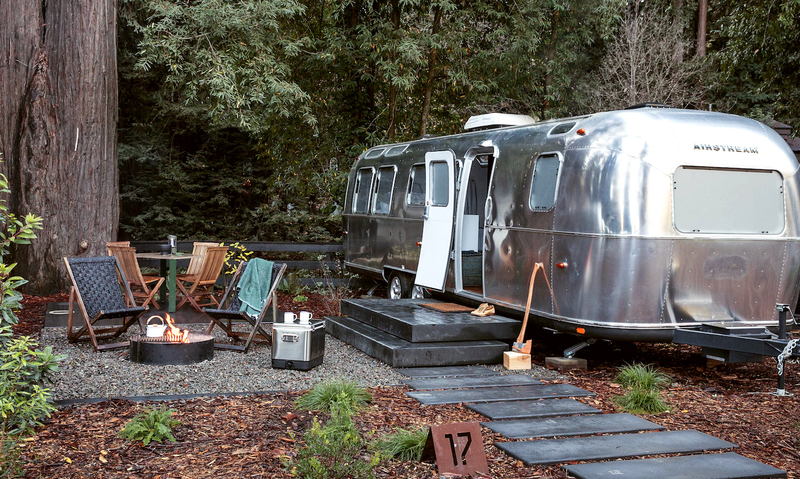 For almost a century, Airstream camping has been both an American tradition and a global phenomenon. 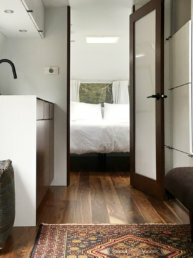 By removing barriers to adventure by way of hotel walls and cabin rentals, and outfitting accommodates with chic finishes, modern necessities, on-site bike/bike path access, matched with an inviting communal clubhouse, guests will find Autocamp Cape Cod an unsurpassed way to turn the clock back and enjoy a time-honored American tradition.